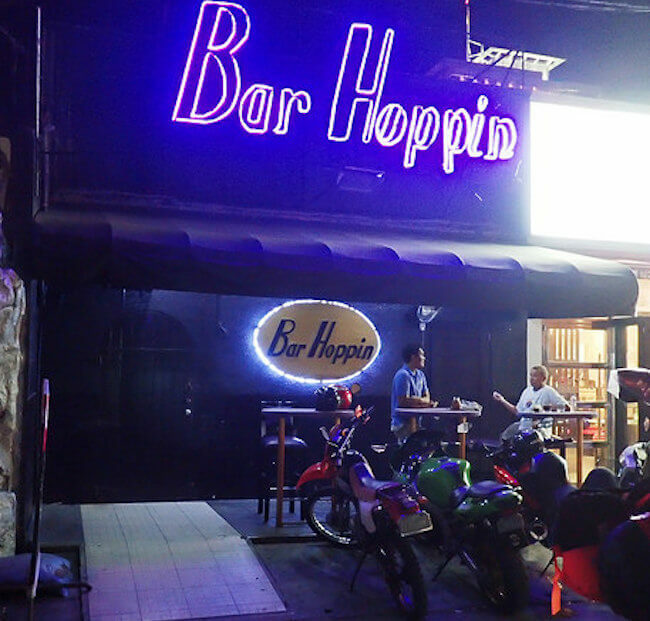 Bar Hoppin is a little bar set just off fields in Constantine st. You will find this small side street between Skytrax and Angel Witch. Although this is a small side street it is well lit and always a busy little corner making it a safe few steps from Fields Avenue. 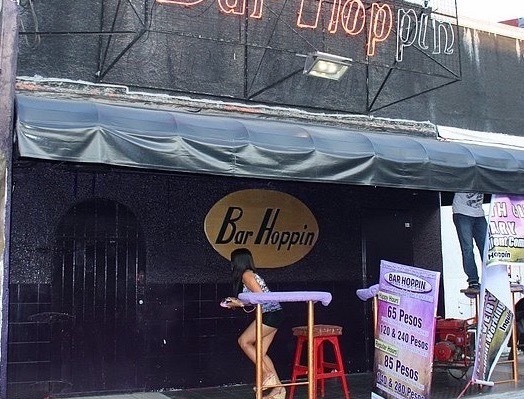 Outside the bar is a small area with stools you can sit and relax under some overhead fans in the cool night air but all the fun and action is inside the bar. Inside the bar is a very classic design. Couch style seating runs along one wall while the stage is on the opposite wall. You can also choose to sit at a bar stool up at the stage if you prefer to be up close and personal with the girls.